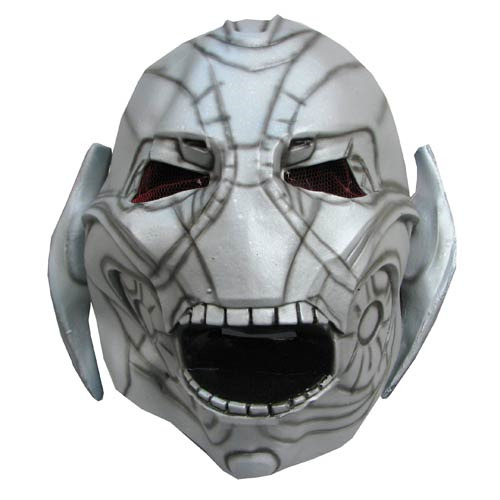 You can be the big bad boy from Avengers: Age of Ultron by wearing the adult Avengers 2 Age of Ultron Deluxe Ultron Overhead Latex Mask from Rubie's to your next social gathering. It's sure to make quite an impression, but you might get assaulted by a bunch of do-gooder Avengers. Ages 10 and up.